"Over all I am very happy with the job done. the crew was great and explained things along the way. Job was done on time and I..."
"I chose Quality 1st based on a structural engineer's recommendation. I am happy I chose this company." I chose Quality 1st based on a structural engineer's recommendation. I am happy I chose this company. 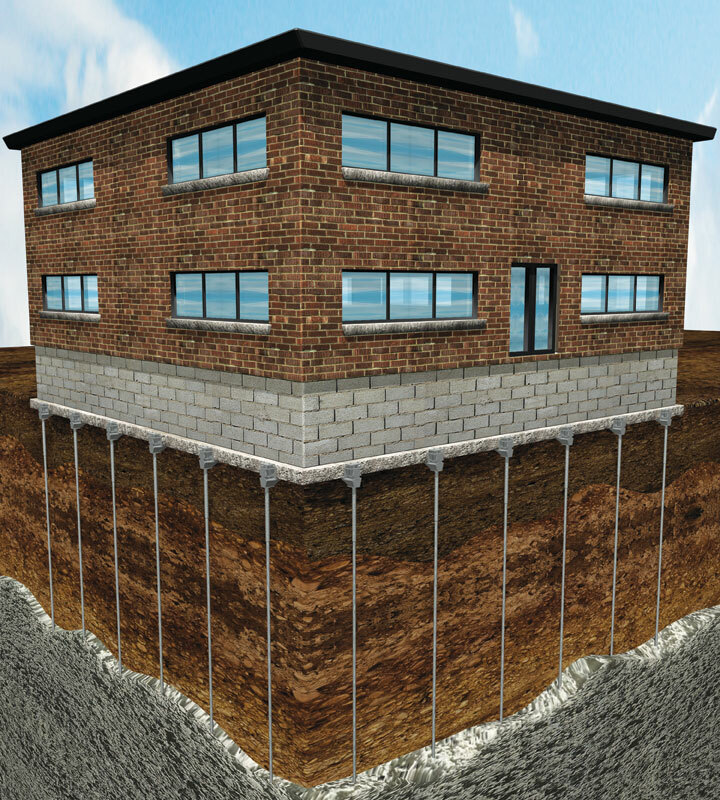 Jeff has a great understanding of the importance of a properly supported foundation as well as a dry basement having extensive training and experience in the industry. He brings a focused, intelligent approach to each job with which he is involved and is a true professional. Since starting with the company back in 1998, Jeff began with thorough training as an Installation Technician, Service Technician, and then System Design Specialist. He has excellent troubleshooting abilities and has consulted with thousands of homeowners, designing effective permanent solutions for every one of them. Jeff has been thoroughly trained and has earned the highly esteemed titles "Certified Master Waterproofing and Foundation Repair Professional" through the Basement Systems & Foundation SupportWorks International Contractor Network. He is a trusted and valued member of the Quality 1st Basement Systems team and upholds the standards of the company. Quality 1st Basement Systems is the exclusive regional dealer for the Basement Systems & Foundation SupportWorks International Contractor Network – a group of over 400 of the best foundation and waterproofing contractors in the world, who have exclusive access to patented products, comprehensive training and support through the international company. Jeff enjoys meeting with homeowners, engineers, and general contractors helping them solve their foundation settlement issues as well as basement/crawlspace water problems, enabling them to restore their property values, as well as their peace of mind. He spends his free time traveling, visiting family & friends, and attending sports games. Before contacting Quality 1st Basement Systems, I was always getting water in my basement during heavy rainfall. I met with my inspector and he explained how I can waterproof the basement for good with a warranty. I decided to have two sump pumps and french drains installed for the water problem. the crew lead by Wilver Cardoza completed the work in just 1 day! They were courteous, professional, and overall outstanding. I feel as though my solution will be a reliable and permanent one. I would highly recommend the Quality 1st team to complete any basement job. I got quotes from other companies but chose Quality 1st because of the type of waterproofing system Jeff offered, lifetime warranty, and financing ability. I can't say enough kudos for Jesus and his team. Everyone was very knowledgeable and accommodating. My salesman Jeff Nero was very friendly and professional. He didn't use any hard sell tactics. The foreman Juan Gonzalez was very professional and friendly; the crew worked hard, did a great job and cleaned up after they finished. I chose Quality 1st because of the quality of their sump pumps, the company's extensive experience with situations like ours, and the available payment plan. I want you to know that Jeff Nero was very knowledgable, friendly, and professional. He was such a big helps and he represents your company well. My husband & I were very pleased w/his visit. For a year I thought about getting a drainage system in my basement. Quality 1st Basement Systems had a new pipe system that I had never seen, it wasn't the traditional plastic pipe. The installation team was very efficient! Quality 1st did an excellent foundation repair and push pier installation for our settling foundation. Jeff Nero was our sales representative, who was very knowledgeable and explained thoroughly what needed to be done. When it came time for installation, our senior foreman was Jonathan Neira. He was extremely personable, knowledgeable, and reassuring, providing daily updates on progress. Jonathan and his crew went above and beyond with installation of push piers, doing fantastic daily work that required a lot of physical labor. They also did an excellent job of cleanup post-installation. It is without hesitation that I would recommend Quality 1st and the above mentioned foreman and crew for any work you need to have done! The homeowner of this Riverton home experienced water in the basement after heavy rains. Quality 1st Basement Systems transformed this basement by installing several waterproofing products. BrightWall basement paneling was installed in order to give the basement a fresh new facelift. It not only looks great, but it's durable too. BrightWall is made out of flexible plastic and directs water seepage to a sump pump and away from the basement floor. Now this basement never needs a paint job and will stay dry during heavy rains. This Moorestown, New Jersey homeowner had water coming into the dirt crawl space which made the humidity high and the air damp and musty. He needed a solution for the water problem, so he called Quality 1st Basement Systems for a free estimate. Crawl space specialist Jeff Nero suggested a crawl space encapsulation system and a dehumidifer. With CleanSpace vapor barrier, water vapor is prevented from entering the crawl space. It is durable and made out of thick plastic that resists mold and mildew. CleanSpace vapor barrier has a 25 year guarantee that it will not snag or tear! The bright white color transforms dirt crawl spaces and gives them a fresh look. A new SaniDry crawl dehumidifer was installed. The SaniDry CX crawl space dehumidifier is compact and strong. It will lower the crawl space humidity and filter out dust and mold spores from the air. Now this crawl space no longer smells musty and water will no longer seep in! The owner of this Little Egg Harbor home needed to have his crawl space encapsulated. The crawl space was cold and damp causing issues in the rest of the home. Quality 1st Basement Systems installed CleanSpace crawl space encapsulation system and SilverGlo crawl space insulation system to keep this crawl space warm. A SaniDry CX crawl space dehumidifier was installed to remove all moisture from the crawl space. The concrete between the home and the pool had moved causing large gaps and sinking of the concrete. The sinking concrete created too large of a drop from the deck are to the pool concrete. With the PolyLEVEL concrete leveling system, the pool concrete was raised back to its original level. The crawl space of this home in Lumberton, NJ was in need of a lot of repairs. The crawl space beams were not properly supporting the first floor, and the crawl space was humid in the summer and cold in the winter. Quality 1st Basement Systems installed SilverGlo crawl space insulation to keep the crawl space warm during the winter and CleanSpace crawl space vapor barrier to keep the moisture out during the summer. SmartJacks were also installed in the crawl space to properly support the rest of this home. This homeowner now has a healthier home thanks to the crawl space repair. A homeowner in Mount Holly, NJ had water leaking through his basement window. 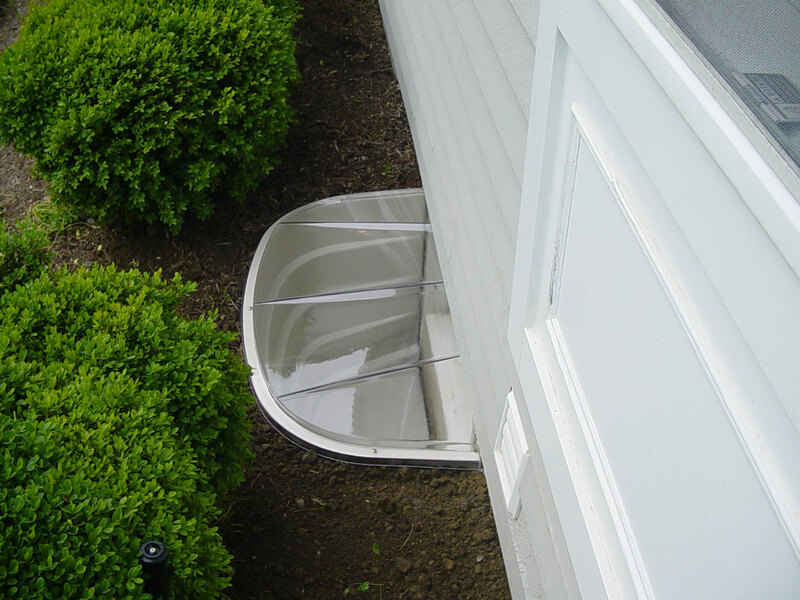 Quality 1st Basement Systems installed waterproof basement windows that will never leak and look amazing! Quality 1st Basement Systems replaced the damaged drywall in this basement with EverLast finished wall panels. EverLast basement wall panels are made with inorganic materials that will never hold in moisture. Mold and mildew growth will never grow on the basement walls now. This Trenton homeowner experienced basement flooding. Because this basement has a monolithic foundation, it is not recommended to jackhammer the perimeter of the basement to install the drain. Quality 1st Basement Systems recommended installing the DryTrak basement waterproofing system which channels the water from the floor joint to this SuperSump sump pump to keep this basement dry! Cracks in the foundation walls are often a sign of a bigger troubles. Quality 1st Basement Systems installed a CarbonArmor wall reinforcement system to prevent this cracking foundation wall from bowing forward. Now this Burlington county basement is much safer. 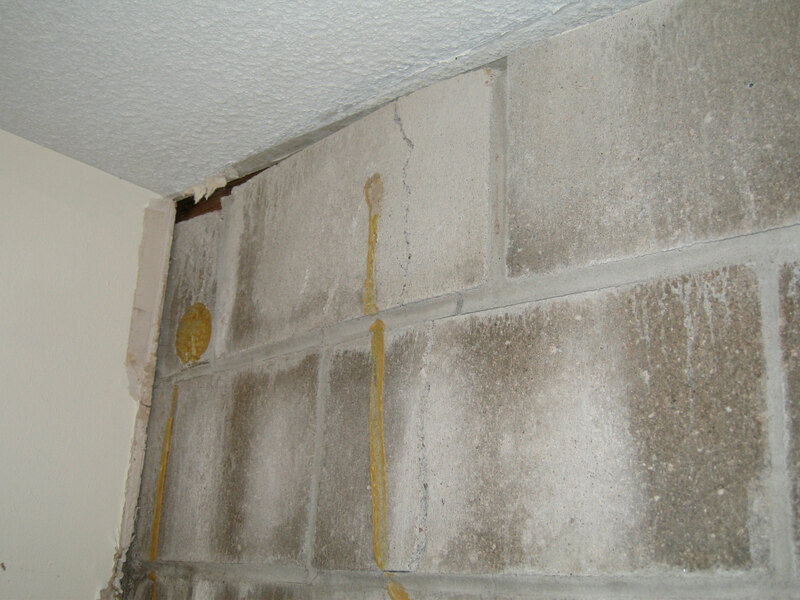 Using PolyLevel, Quality 1st Basement Systems fixed this uneven concrete outside of a home in Lawrenceville, NJ. PolyLevel is an expandable foam that raises concrete up with ease. It fills the void underneath the concrete and is lightweight, yet durable. The curing time was quick and the concrete was ready to walk over in a matter of minutes. This Princeton, NJ basement flooded which caused damage to the floor tiles and the bottom portion of sheetrock on one wall. Quality 1st Basement Systems removed the damaged tiles and installed MillCreek basement floors. MillCreek looks exactly like wood but is completely waterproof and mold resistant. Because of its durability and inorganic composition, MillCreek is the best option for basement floors while still giving the look of wood flooring. EverLast Basement Wall Panels were installed in place of the damaged sheet rock to create a healthy environment in this basement. 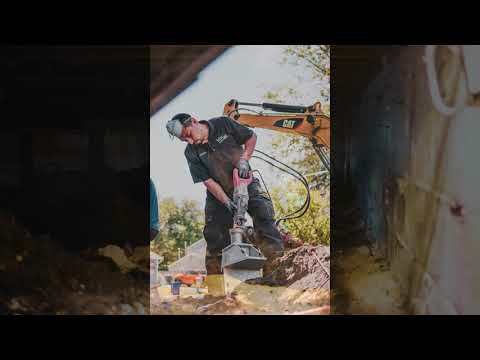 A homeowner in Princeton, New Jersey had small puddles of water in their crawl space during heavy rains and contacted Quality 1st for a solution. Our System Design Specialist, Jeff Nero, inspected the crawl space and suggested that the crawl space be encapsulated to eliminate the water and moisture. First, Drainage Matting was installed on the crawl space floor to make sure the water entering the crawl space gets directed to the sump pump. Drainage Matting has raised dimples so the water underneath does not get trapped under the liner. CleanSpace Vapor Barrier System was installed on the walls and floors to hold back water vapor and humidity. CleanSpace is a durable bright white liner that will not rip or tear making it perfect if the homeowners want to use it for storage. This crawl space will stay dry and protected. A homeowner in Windsor, NJ needed waterproof basement floor tiles. Quality 1st Basement Systems installed ThermalDry basement flooring, which is made out of waterproof vinyl that looks great and will never grow mold. The owner of this home met with an engineer who told her that she had foundation problems in her home. Her neighbor is a real estate agent, and has worked with Quality 1st Basement Systems during numerous buyer/seller transactions and recommended the team right away. Quality 1st Basement Systems installed CarbonArmor wall locks to secure the foundation and make this home safe again! Insulating this crawl space will not only keep this Manahawkin crawl space healthy and dry, it will save this homeowner on her utility bills each month. SilverGlo insulation is water-resistant and is infused with graphite powder so that it will reflect heat back into the space, therefore heating the rest of the home. A homeowner in Manahawkin was disgusted by his gross crawl space. It was humid, dingy and full of debris. He wanted the crawl space fixed up for easier and safer access. Quality 1st Basement Systems sent a team to install the CleanSpace crawl space liner. This crawl space encapsulation system creates a vapor barrier with multiple layers of plastic to keep moisture out! It is completely waterproof and mold resistant. Now this crawl space is clean and weatherproof for safe access! CleanSpace crawl space encapsulation system before and after installation in Manahawkin, NJ. This homeowner had water coming into her crawl space so she contacted Quality 1st Basement Systems to repair the crawl space. CleanSpace Vapor Barrier was installed on the walls to keep moisture out of the crawl space. Manahawkin homeowner contacted Quality 1st Basement Systems for an estimate on their damp and cold crawl space. 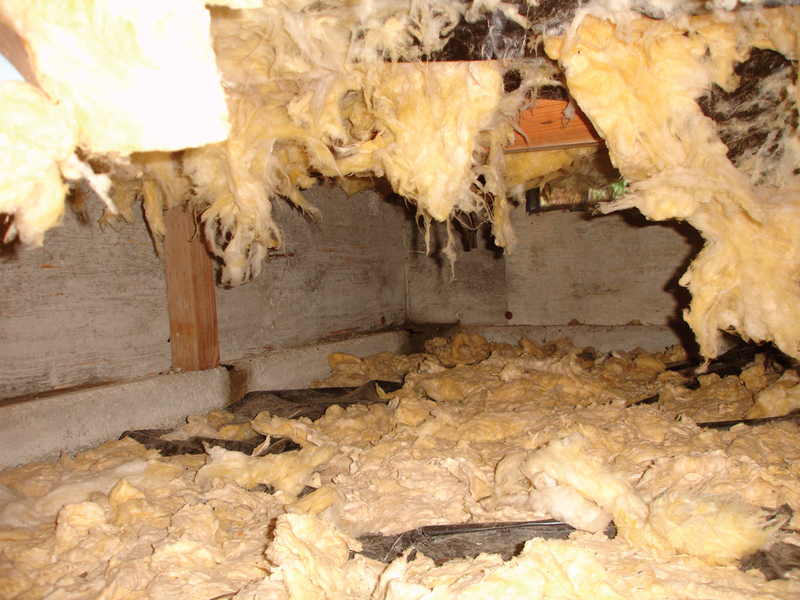 Upon inspection, System Design Specialist, Jeff Nero noticed virtually no existing insulation throughout half the crawlspace. The concrete floor and walls were damp and cold from moisture and the owner said the floor on the first level was cold as well. The Q1 team installed a SaniDry Dehumidifier along with CleanSpace and SilverGlo insulation to the walls and rim joists. New air tight and removable doors were applied to seal out the humidity from the outside. TerraBlock, a flexiable foam insulation, was installed under the CleanSpace as extra insulation to keep the crawl space warm. These product create an insulated, warm and dampness free environment for a more comfortable home above. This homeowner in Plainsboro, NJ contacted Quality 1st Basement Systems to repair the sinking porch in the front of the home. Quality 1st was able to raise the porch back to level using PolyLevel. PolyLevel is a quick installation with lasting results, making it a better choice then removing and replacing the concrete. A small whole was drilled into the concrete and a hard foam solution is pumped into the slab which hardens and expands raising the concrete slab. The homeowner of this Hightstown residence noticed that he sometimes had standing water in his crawl space, but that the crawl space and area above it always seemed damp. Quality 1st Basement Systems insulated and encapsulated the crawl space to improve the quality of the home. CleanSpace crawl space vapor barrier was installed to seal off the crawl space from the cold, damp dirt and the porous, wet concrete. This homeowner was experiencing water every time it would rain. The rain water typically entered the basement through the basement floors and flooded the basement. Quality 1st Basement Systems determined that the basement needed a sump pump since the pump placed in the basement by the original builders was insufficient. Quality 1st Basement Systems installed the SuperSump sump pump to pump water up and out of the basement, keeping this basement dry during any future rain storms!